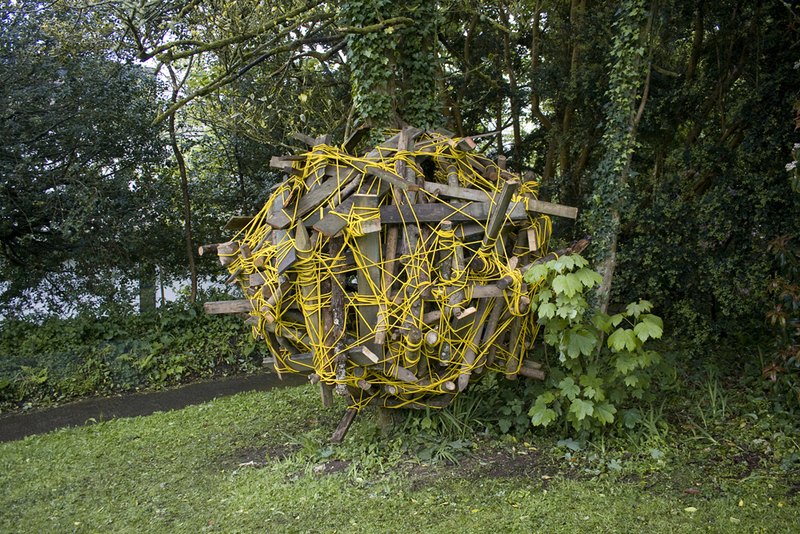 Commissioned by Confluence for Tipping Points and Chaos at Falmouth Exeter Plus. 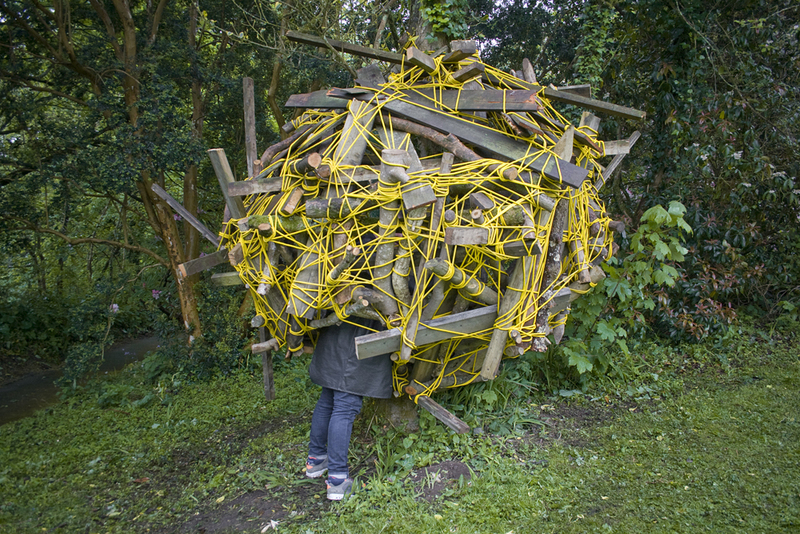 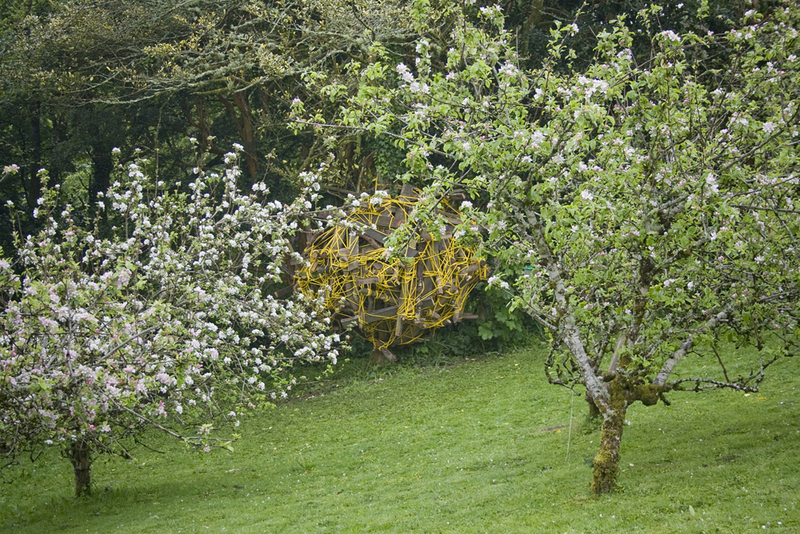 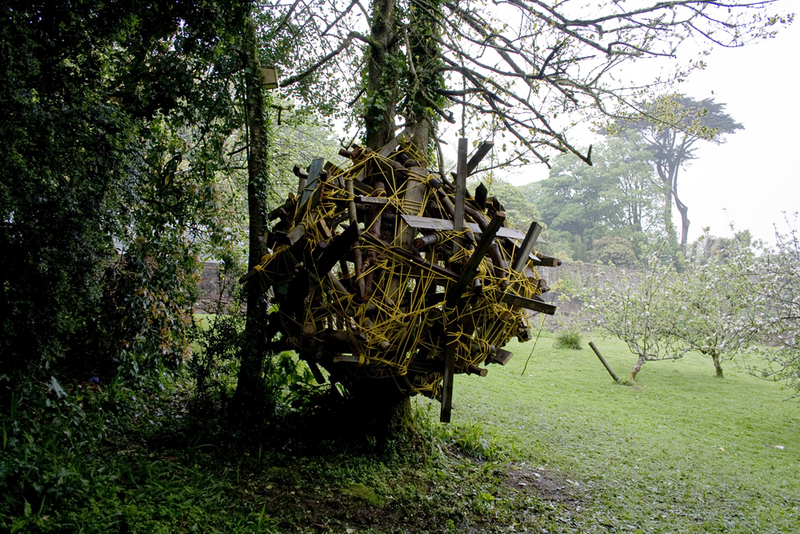 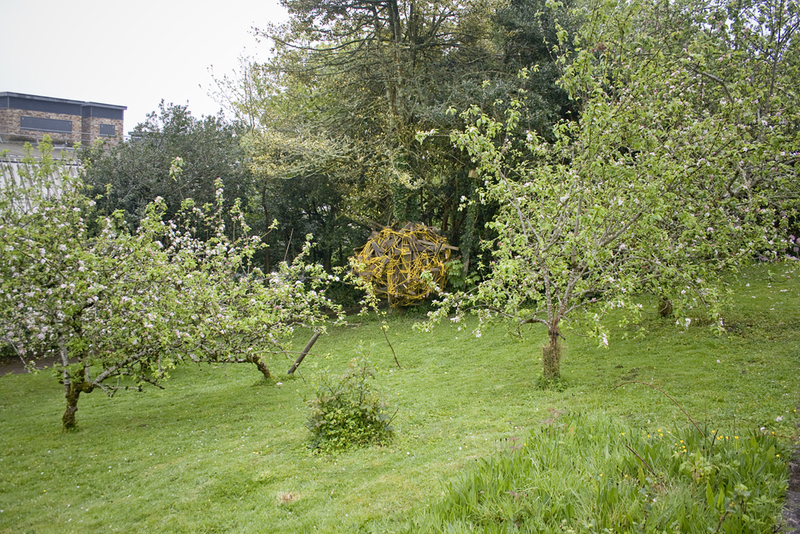 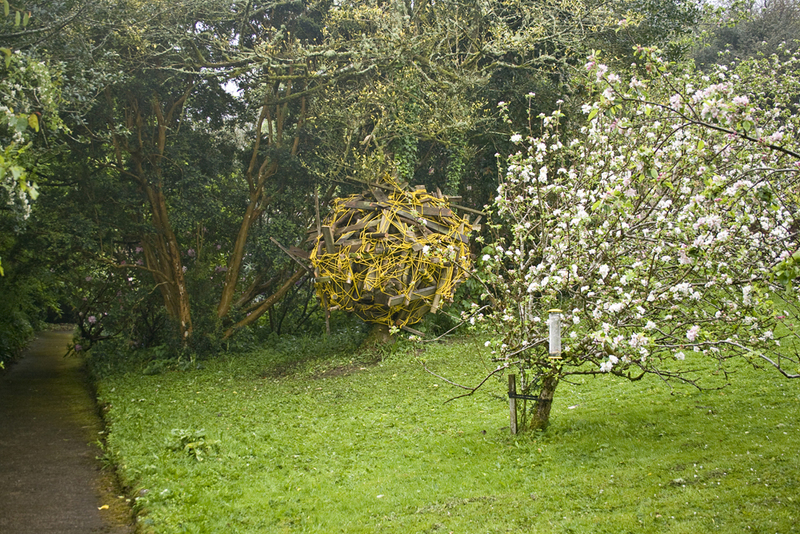 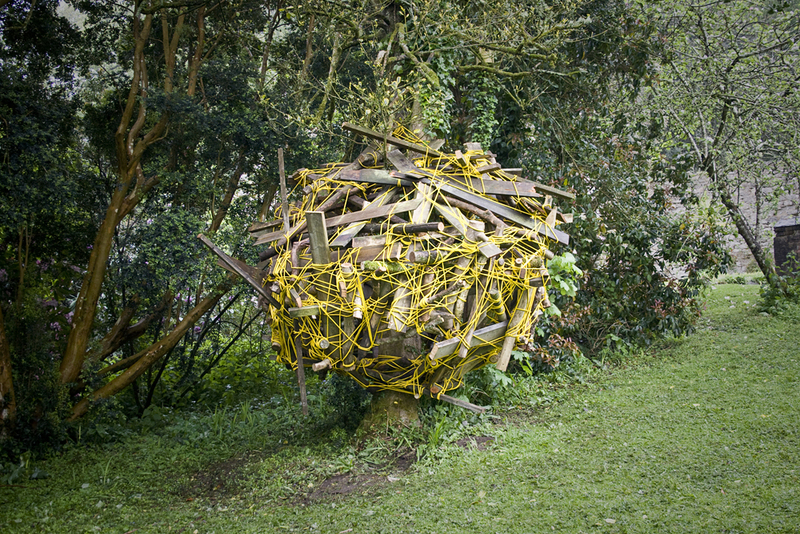 Rich created a nest from fallen and felled branches collected by the grounds-keepers, and other wooden items discarded during the upkeep of the campus. 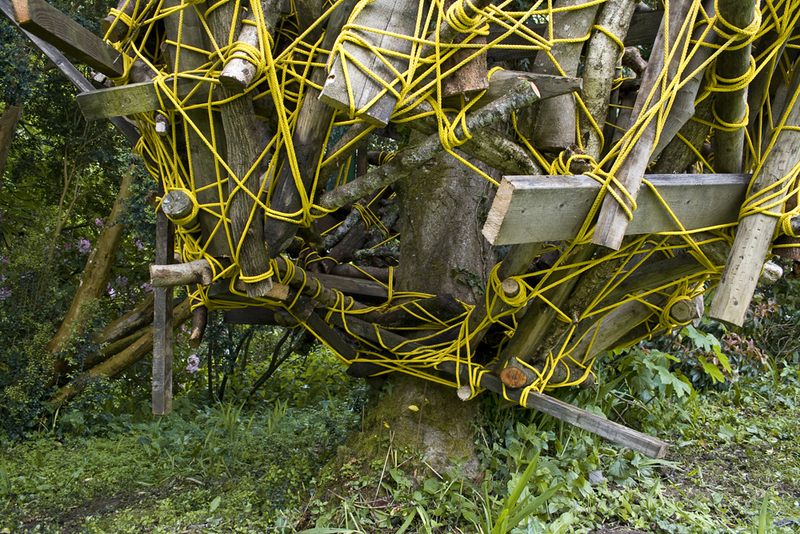 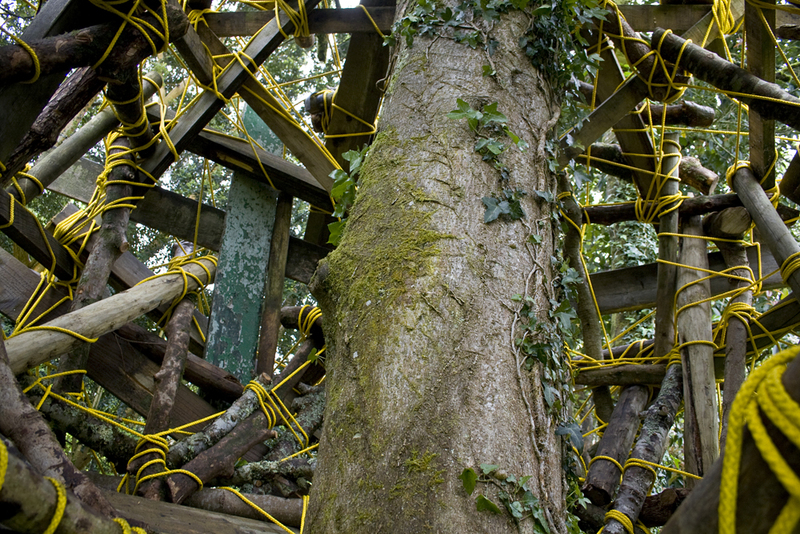 The Nest was bound together with a continuous line of rope. 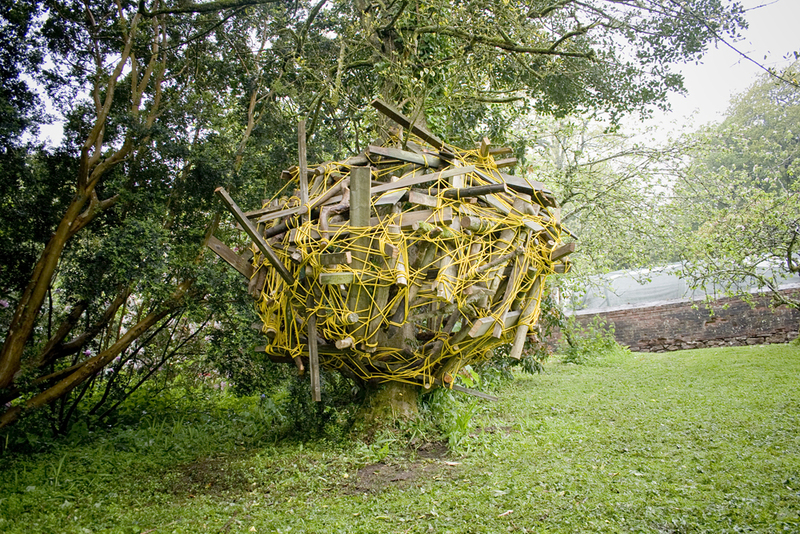 Group show featuring Samuel Bassett, Regan Boyce, Samantha Gerlach, Andrew Hardwick, Rosie Howdle, Sax Impey, Arthur Lanyon, Oscar McCarthy, Richard Nott, Harry Oakley, Kate Ogley and Timothy Crowley, Emily O'Sullivan, Tim Shaw, Emily Tapp, Benedict Welsh, Rich White, and Carlos Zapata.